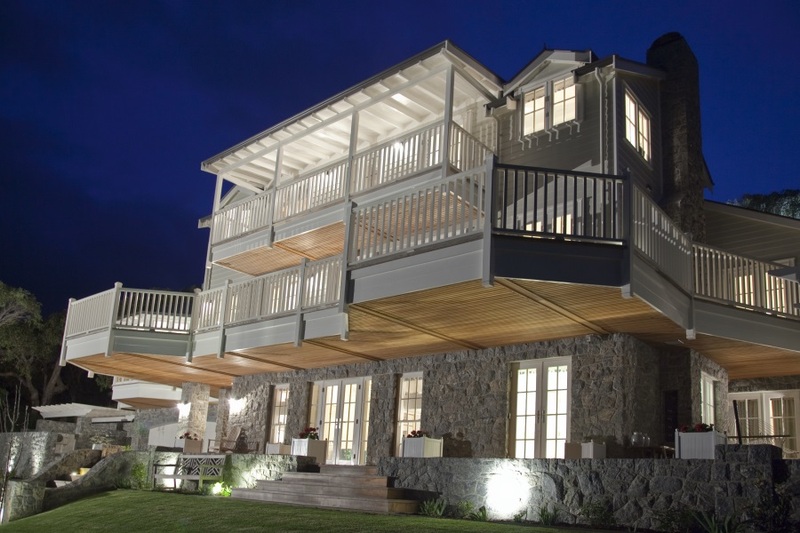 This sensational home was chosen as the MBA Best Country Home for 2014. WBI received a record nine awards relating to the first class craftsmanship achieved throughout all facets of construction and supervision. 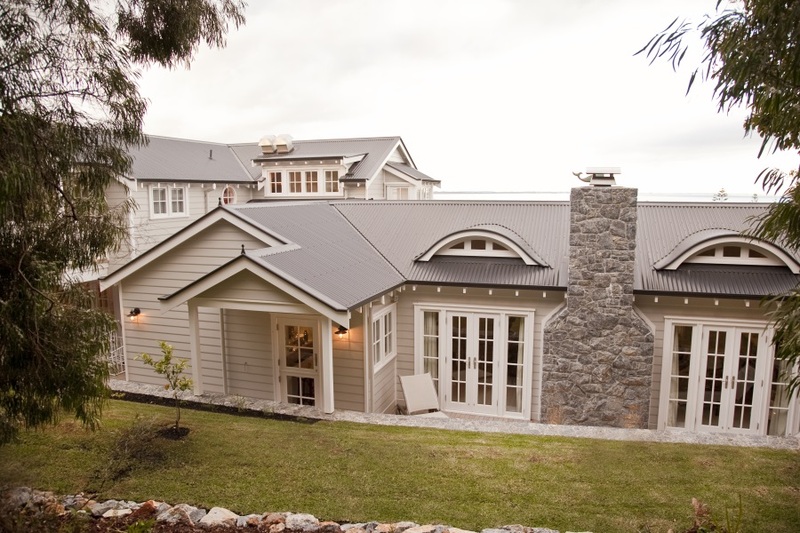 The &apos;Hamptons&apos; style home, built over three floors using steel and timber construction. 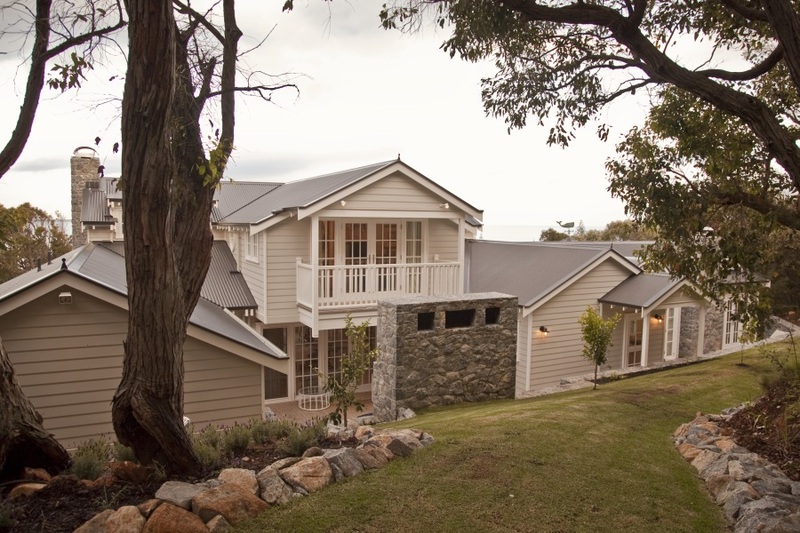 The house showcases granite that was chemically blasted from the site, broken into pieces and used to clad the base of the building, internal and external fireplaces, retaining walls, paving and features panels. 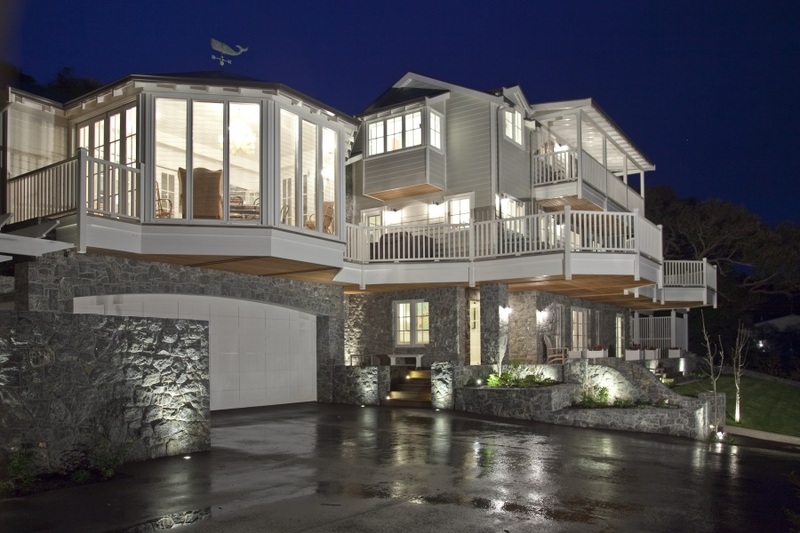 Timber was used extensively throughout the build, featuring Burmese teak decking and feature panelling. 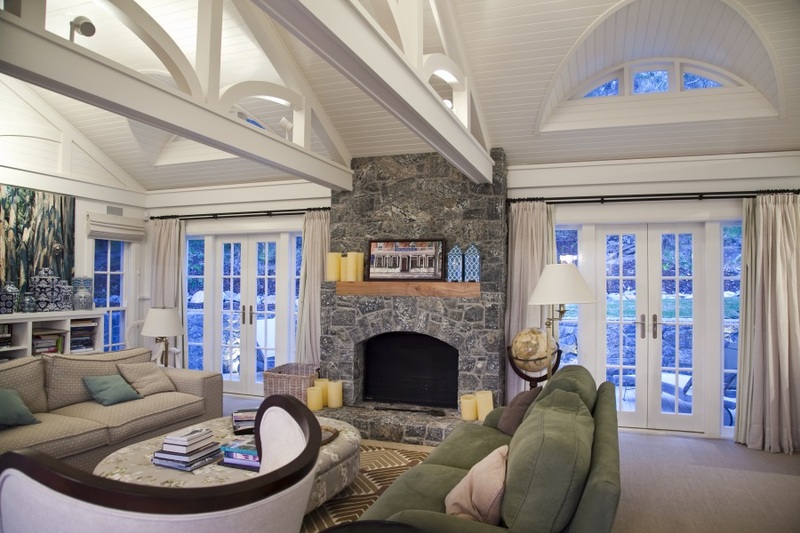 Floors, feature trusses, french doors and windows were locally manufactured or built onsite. 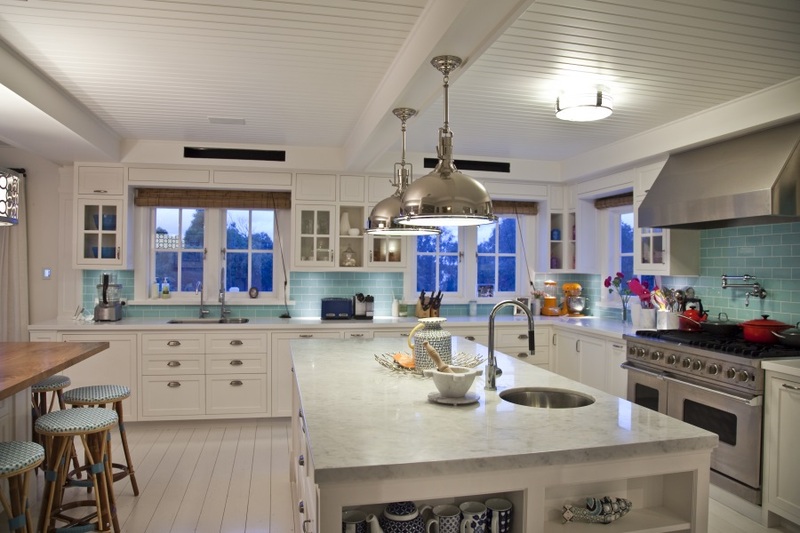 The kitchen utilises American imported appliances, lighting and marble bench tops. 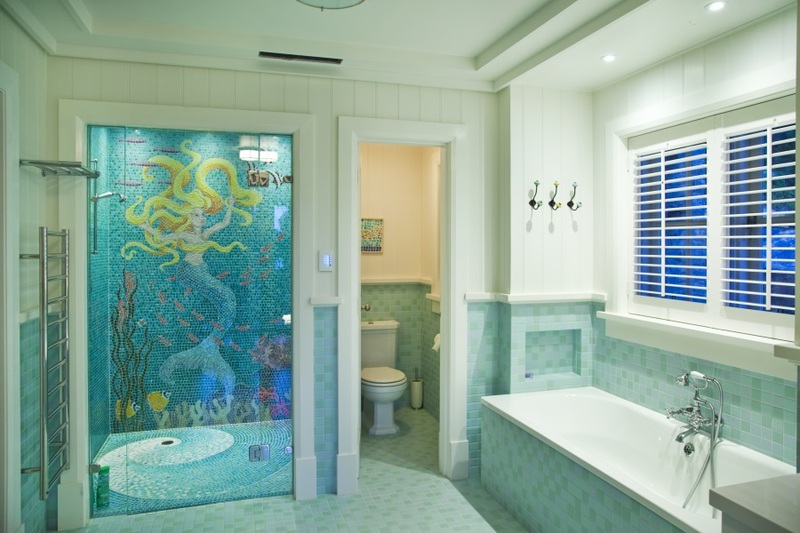 Built into locally manufactured cabinet work. WBI are once again proud to achieve an excellent result for our client and be recognised by the industry for our expertise.